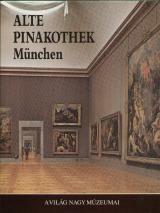 Although connected to the name of Muntenia's ruler martyred by the Turks at the beginning of the 18th century, Brancovan art represents the endeavour of many founders and craftsmen, of economic, political, and cultural circumstances and, last but not least, is the product of a family, the Cantacuzino boyars, from which Prince Constantin Brancoveanu - the son of Stanca Cantacuzino and Papa from Brancoveni - was descended. 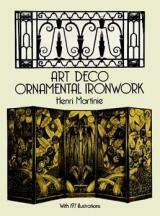 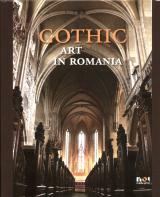 On top of all this there lays the intuition of a ruler who knew to make culture an instrument capable of supporting his political purposes and to impose in the Romanian art a last artistic synthesis which blends the memory of Byzantine imperial art, the decorativism of Oriental art and the Baroque rhetoric. 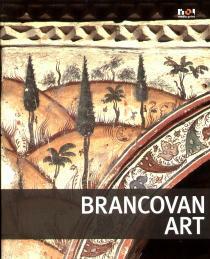 Brancovan art defines its features in the second part of the 17th century and represents, during the entire 18th century, and, under period of Phanariot princes the equivalent of Romanian Orthodox art, in Wallachia and Transylvania. 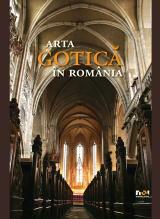 Our text attempts to shape this cultural and artistic epoch, synthesizing a rich bibliography on the subject and following some essential searches of romanian historiography.